Maternity Leave is Almost Over! The school year started with the birth of my second child looming heavily. I worked furiously to make sure the lesson plans were ready, with step by step instructions for every hour of every day (seriously)...Then I left, and left it up to God. My son was born early September, and I will finally be… Continue reading Maternity Leave is Almost Over! My name is Mary and I am a mother of two small children. When I am not changing diapers, I teach elementary science. 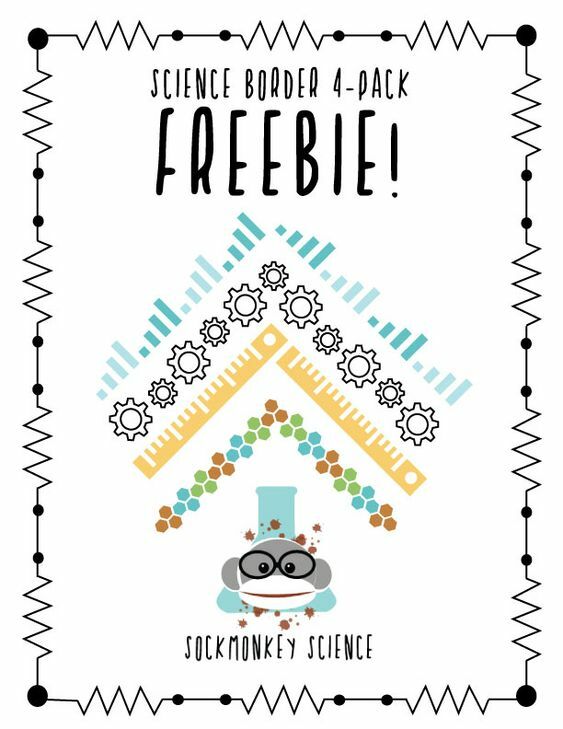 I have worked at a small charter school for the last five years and been fortunate to be part of a school that is supportive of science education. 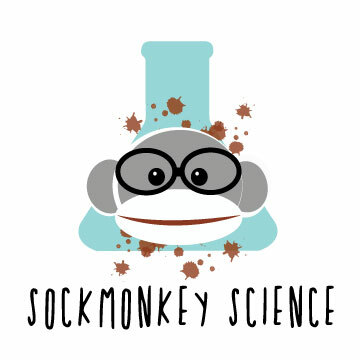 I also create and… Continue reading Welcome to Sockmonkey Science!